Another seriously good (and affordable) red wine from Portugal, the douRosa Douro Red Wine from Quinta de la Rosa. 52% Touriga Nacional with the remaining being a field blend of Touriga Franca, Tinta Cao and Tinta Roriz (Tempranillo) from the Douro, Portugal. 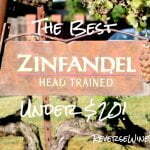 The wine is fermented in stainless steel and does not spend any time in oak. It has just .6 g/L of residual sugar. Sample submitted for review. The douRosa Douro Red Wine has an SRP of $16 and is available for as low as $12. Imported by Winesellers LTD. 2,500 cases produced. Dourosa red is an easy drinking wine to be drunk now or within the next five years. It is a versatile wine that can be drunk slightly chilled at (15-16C) accompanied with lighter style food or drunk at a higher temperature (18C) with heavier dishes. 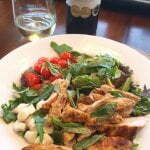 This wine is perfect with Italian cuisine, white meat such as chicken or pork and fish. Today’s wine is another in the excellent line-up of Quinta de la Rosa table wines. We were first impressed with this label’s white counterpart. We then sampled and absolutely fell in love with the wine that is a step up from today’s red, the De La Rosa Douro Red. And with that we come to today’s “entry-level” red from Quinta de la Rosa. The 2015 Quinta de la Rosa douRosa Douro Red Wine begins with a very pleasant aroma of black cherry and spice with plenty of cinnamon and menthol. 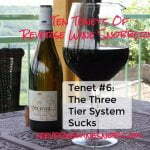 The wine tastes of rich and juicy tart fruit and good spice and has really nice balance. This is a really enjoyable wine to drink and with great acidity it should do very well with lots of different foods. It ends with very good length — the tart, ripe and rich fruit flavors continue in the mouth for a long time. 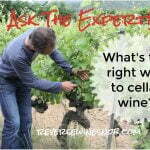 This may be an “entry-level” wine from Quinta de la Rosa but it tastes anything but! 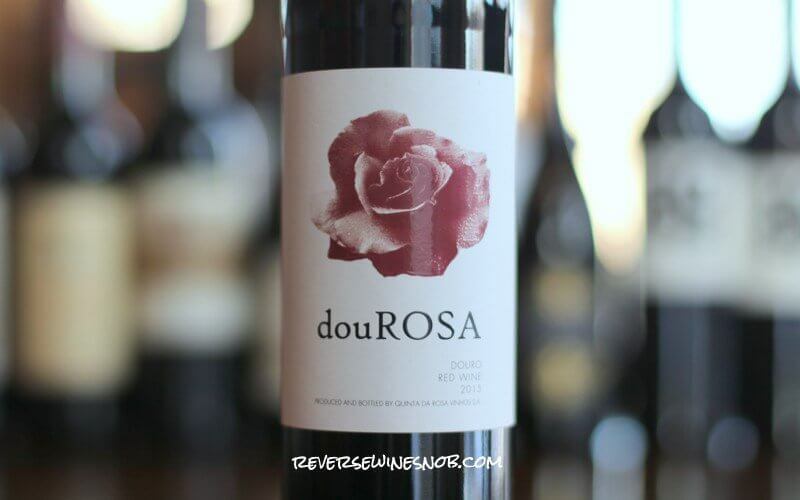 Ready to buy the douRosa Douro Red Wine? Check your local retailers. 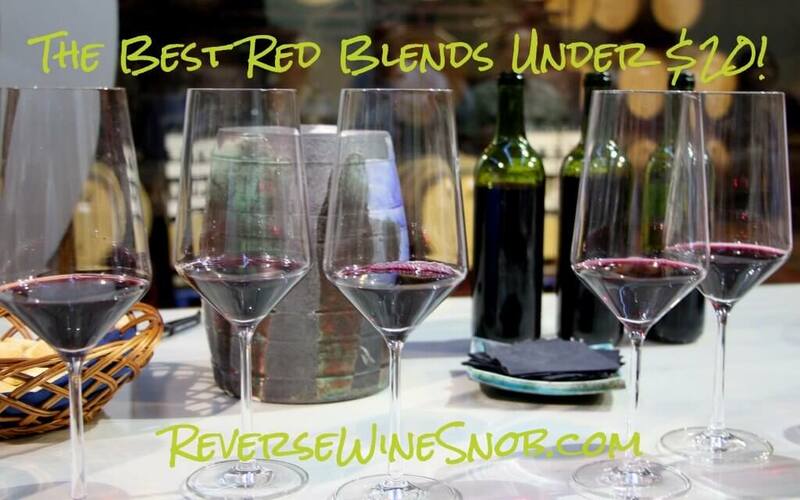 Looking for more of The Best Red Blends Under $20? Check out our giant list!